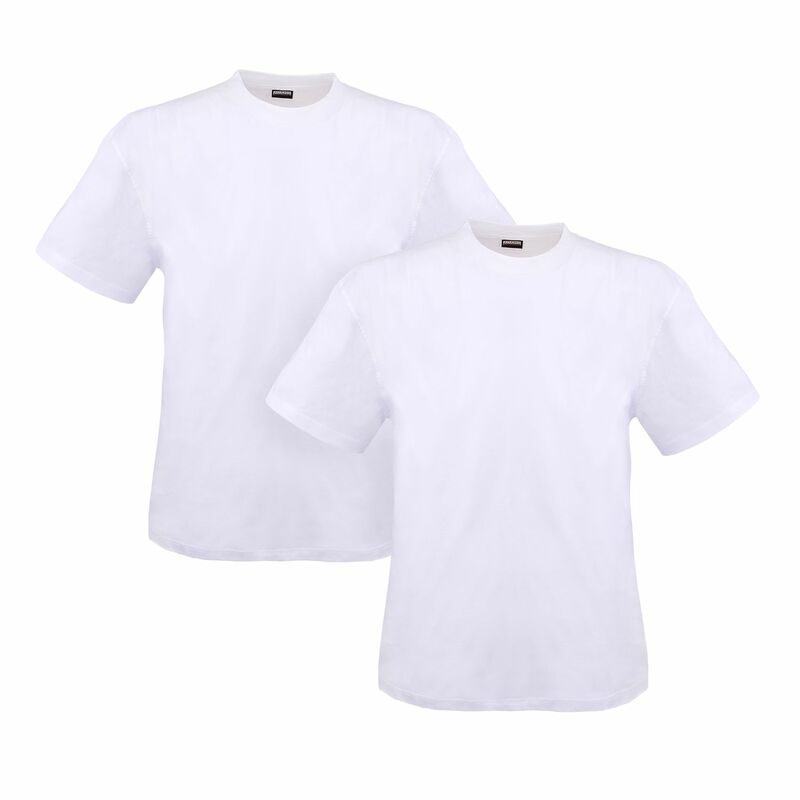 ADAMO offers a t-shirt with good value in its fashion collection for big sizes up to 12XL. They are very easy to care and delivered in twin-packs. 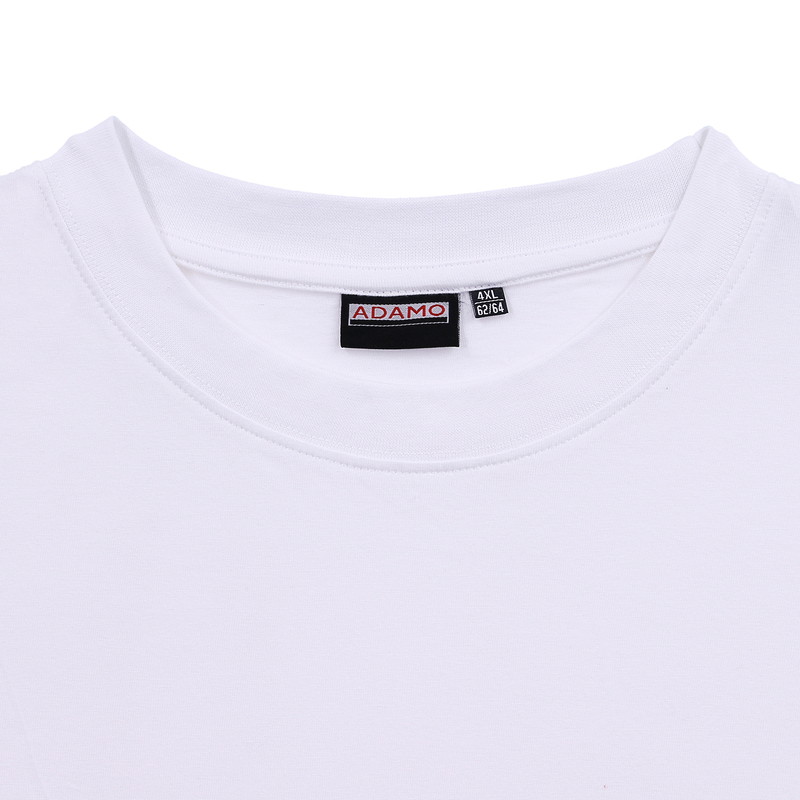 Pleasant fit are given through high-quality material (100% cotton) which is verified by eco-tex standard 100. 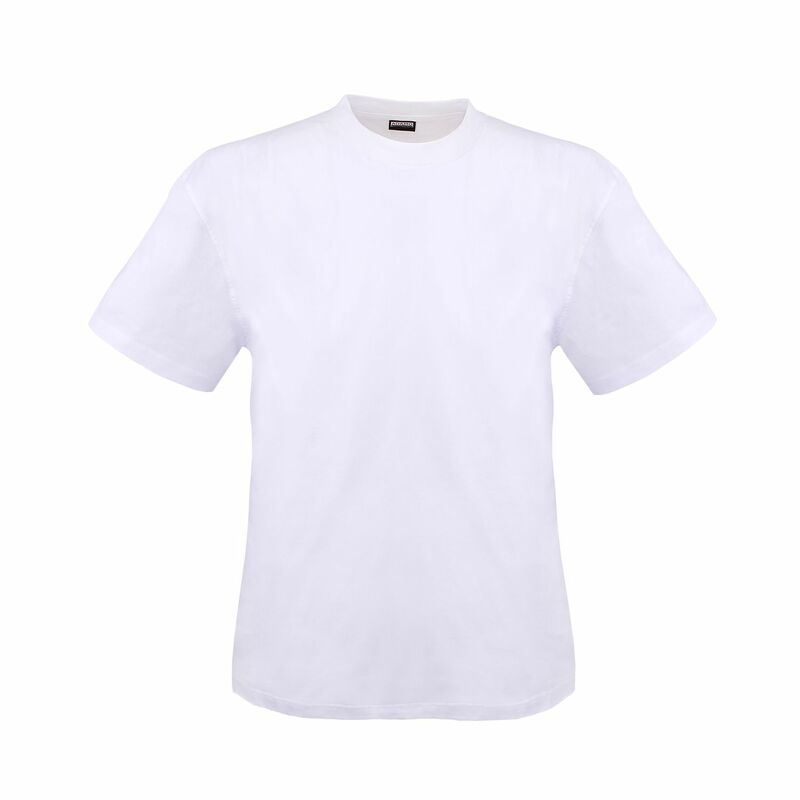 Machine washable until 40°C.